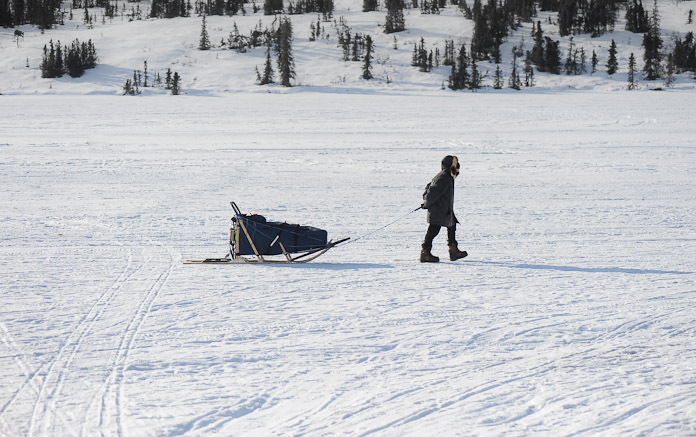 Today, Peter Ripmaster, the last runner in the Iditarod Trail Invitational left Puntilla Lake with blisters on his feet. In obvious pain, but otherwise in good spirits. 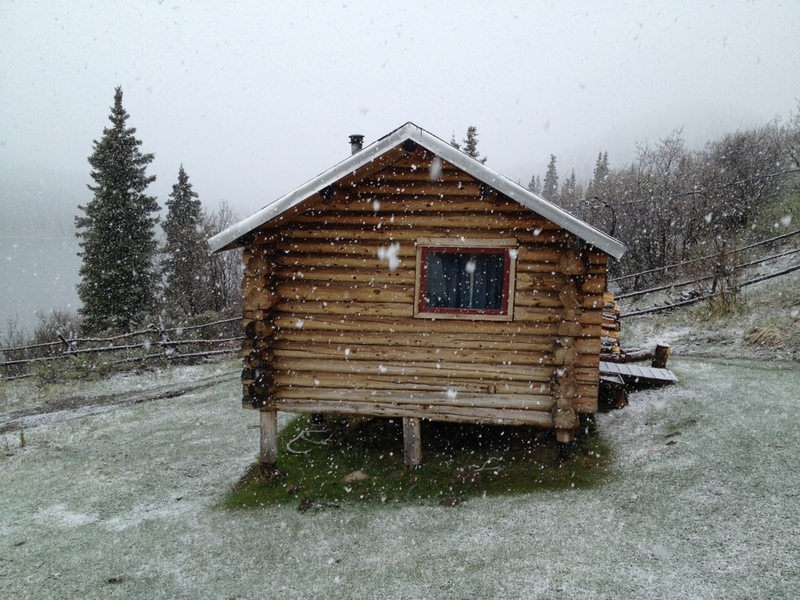 Robert Loveman spent the night at Rainy Pass Lodge with four Siberian Huskies on his way to Nome. 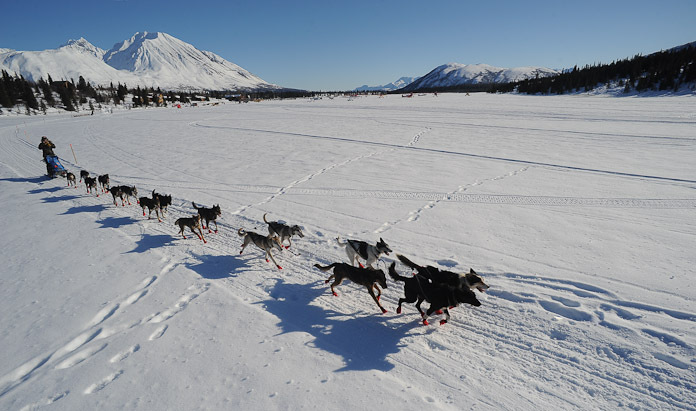 He is not participating in the Iditarod race allowing him to set his own pace and playing by his own rules. 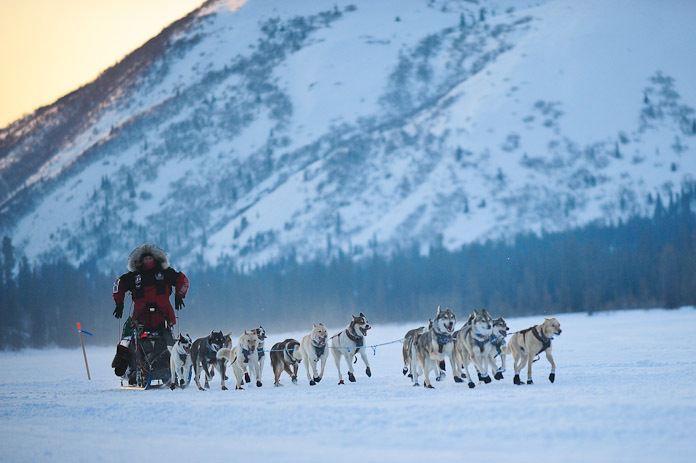 He is mushing a small dog team, which he supports by being on skis. 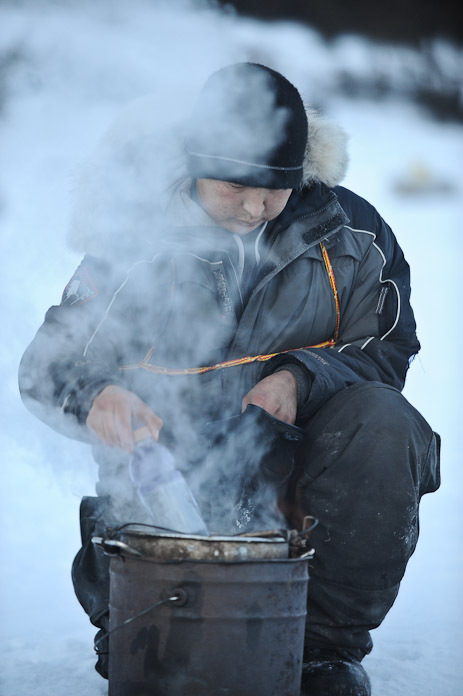 This year’s icy trail conditions may support his ambitious goal.